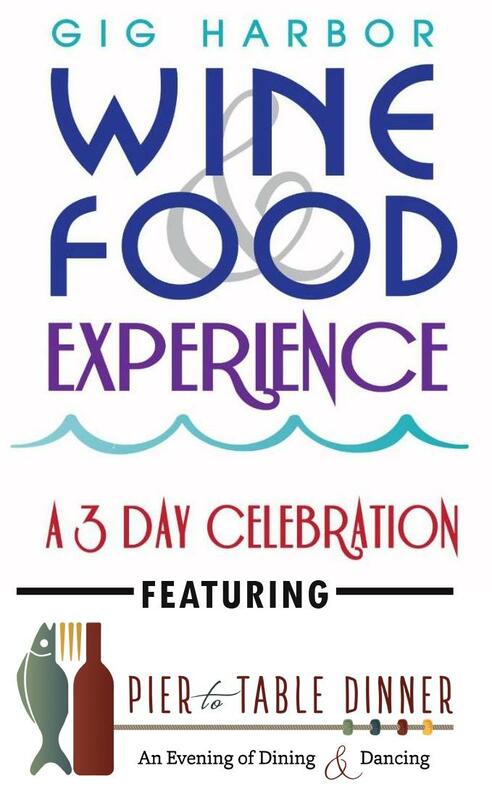 Gig Harbor’s annual Wine & Food Festival. has a new name: The Gig Harbor Wine & Food Experience.The 3-day celebration of the region’s wine, brews, spirits and food, sponsored by Celebrity Cruises, will take place the weekend of July 27 – 29. The Experience begins in the evening on Friday, July 27 with elegant dining and dancing at the exclusive Pier to Table Dinner in the beautiful new courtyard at the Harbor History Museum. Wine & Food tasting continues Saturday, July 28 during Gig Harbor’s new, fun-filled Waterfront Block Party and on Sunday July 29, complete the weekend Experience with Champagne Brunches featured at several of Gig Harbor’s finest downtown waterfront restaurants.